Methane is often found in association with coal deposits. These deposits might be virgin coal seams (coal seam methane/coal bed methane), be in the process of being mined or may be abandoned. Gas from each of these may be suitable for the production of power. 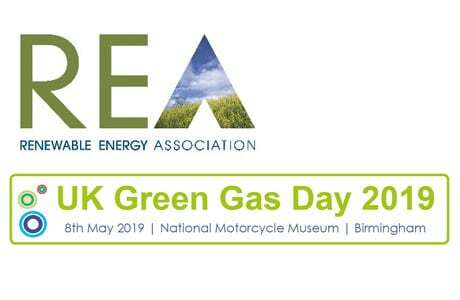 Using coal gas for power in the form of electricity and heat (via cogeneration) helps prevent emissions to atmosphere and provides a useful form of on-site power. It is also possible to gasify coal deposits in situ to provide synthetic gases for use in power generation. Coal mine degasification was originally developed to improve worker safety in mines. If not captured the methane-laden mine air is vented to atmosphere by exhaust fans. In recent years, international studies have determined that 30-40% of all coal mines produce gas that can be effectively used for power generation with gas engines. Coal mine gas (firedamp) is a problematic phenomenon associated with coal mining, as the gas can form explosive mixtures together with air. The main component of the primary coal seam gas is methane in a concentration of 90-95 % the gas develops during the geochemical conversion of organic substances to coal (carbonisation). Coal seam gas is present both as liberated gas in fissures, faults and as adsorbed gas on the inner surface of the coal and neighbouring rock. Coal Bed Methane (CBM) or Coal Seam Methane (CSM) is primary coal seam gas collected from unmined coal beds. These coal seams are drilled down into, releasing the associated gas which is extracted and can be used to generate electricity. CBM consists of over 90% methane and can be harvested independently of coal mining in some locations. The gas composition is normally stable, meaning that the gas can be fed directly into the natural gas network or a gas engine. Even after coal mines are shut down, coal mine gas continues to be released. Coal mine gas from abandoned mines typically contains no oxygen, and its composition changes slowly. The methane content ranges from 60-80%. Underground Coal Gasification is an industrial process by which coal is gasified in situ. This process converts the physical coal to a product gas (a type of synthetic/syngas). Synthetic gases are covered more on this site on their dedicated syngas page found here. The composition of CBM and AMM presents no technical difficulties for combustion in gas engines. Although the sudden changes in the composition of coal mine gas from active mining (CMM) put greater demands on engine design. Jenbacher offers specially modified gas engines that make efficient use of this gas for power generation. The electrical energy generated can be used in the coal mine to meet electricity requirements or fed into the public power grid. The thermal energy can be used for heating purposes on site or fed into a district heating scheme. Extreme profitability with overall efficiency of up to 90% in the case of combined heat and power, and 43.4% in the case of power generation alone. Smooth operation despite fluctuations in gas pressure, methane content and impurities in the gas. The first Jenbacher systems using coal mine gas were installed in the UK and Germany in the mid 1980s. Clarke Energy has installed over 237 MW of generation capacity on the different forms of coal gas. 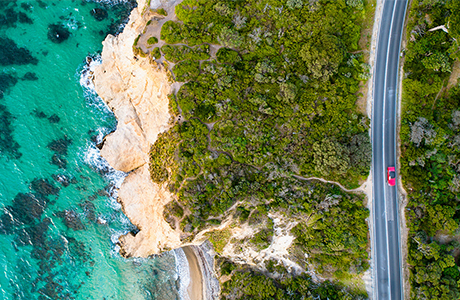 Clarke Energy's Austrlian operations are one of the leading centres in the world for the development of coal gas sites, accounting for over 146MW of this total. These plants generate over 1.5 million MWh of electricity per year – enough to supply about 430,000 EU homes. Generating this amount of electrical power with coal mine gas could save approximately 367 million cubic metres of natural gas a year. In addition, using coal mine gas in Jenbacher engines, can reduce the release of methane into the atmosphere by about 85% compared to venting the gas, which corresponds to CO2 savings of 30-40,000 tonnes per year. 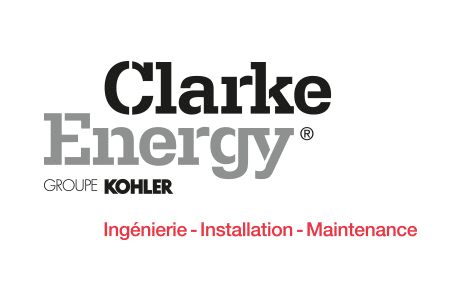 Clarke Energy at Expobiogaz, May 31st – June 1st 2017, Bordeaux, Hangar 14.